It’s the end of an era! 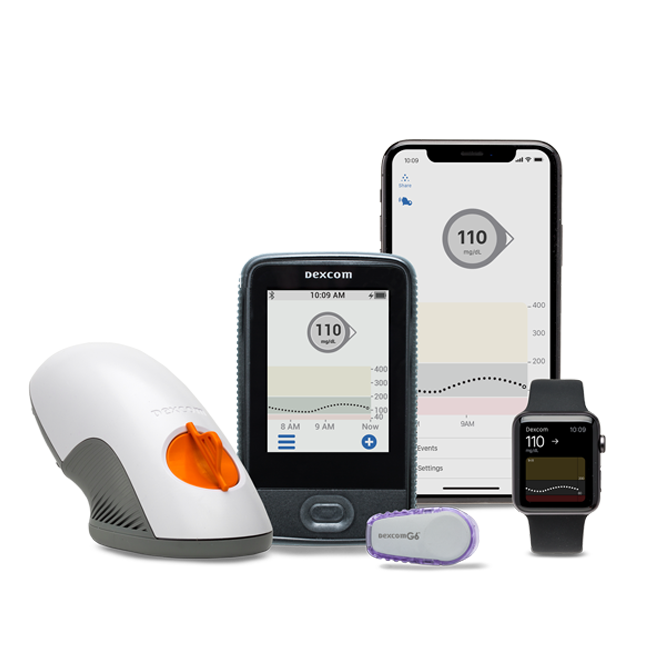 The Dexcom G6 has made fingersticks a thing of the past for people with type 1 diabetes. 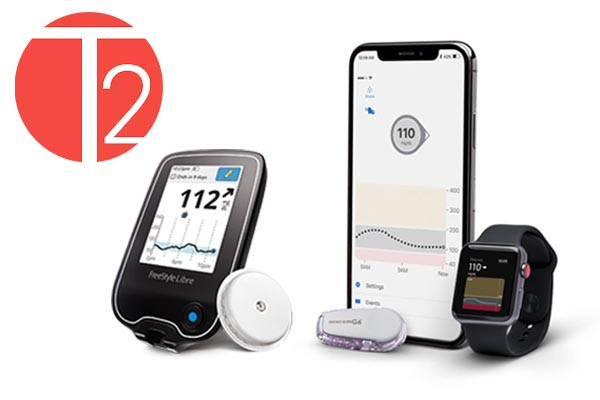 Dr. Edelman and Dr. Pettus give their review of the newest version of Dexcom’s CGM with its new sensor, inserter, transmitter and customizable alarms. 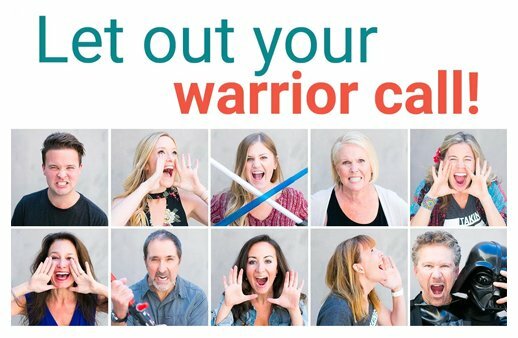 Join forces with TCOYD during Diabetes Awareness Month and show the WORLD what it means to be a diabetes WARRIOR!